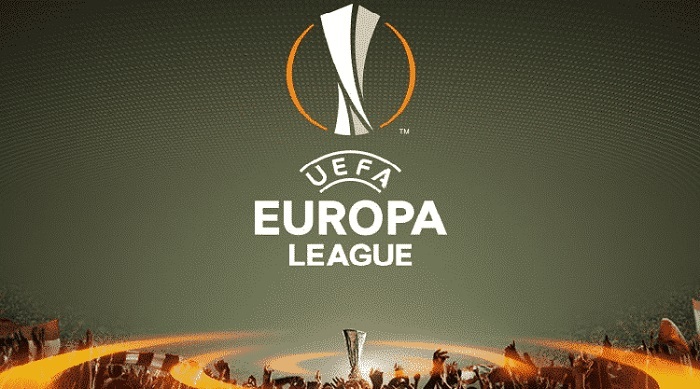 Our specialists have drawn up a thorough review and prediction for the match Milan vs Olympiacos that would be held within the UEFA Europa League group stage. Milan had not the best previous season. Clearly, the 6th place in the Serie A standings is not the peak of their dreams. Most regrettably, the fans are not impressed by Milan’s success at the start of current season as well. Now they embrace only 11th place in the Italian championship table, having 9 points based on 6 matches played. Talking about the Europa League, Milan had barely won F91 Dudelange (0:1) and demonstrated not their best football skills. What concerns the Red-black performance, the team operates well in the attack but only on the background of weak opponents. They find it really difficult to score in battles with strong rivals. Anyway, after the crushing victory over Sassuolo (1:4), Milan’s footballers are positively attuned for the upcoming match with Olympiacos. That win should probably give the team more confidence in their own abilities. Olympiacos did not perform well during the past season. The team took only 3rd place in the Greek League, which allowed them to reach the Europa League qualification. This season the Greeks are not impressive either. They are currently the 5th in the Greek championship table after 5 matches played.The opening match of the Europa League group stage they tied with Betis (0:0). Considering game style, Olympiacos traditionally reliably act in defense and are well able to impose indoor football on their rivals. This was amply demonstrated in the aforementioned match with Betis. The Greeks are in the outsider status before the upcoming match, and it’s no wonder all the bookmaker’s predictions are in favor of the hosts. However, there is no doubt the guests would offer the opponent a fire battle. Milan are hard to score goals in matches with serious rivals, and Olympiacos are definitely like that. Olympiacos profess indoor football and would certainly successfully impose it in the upcoming confrontation. Any loss of points can markedly downgrade the teams’ position in the standings, so they would certainly play with utmost care. Most likely, the match would not be the most spectacular and we would not see numerous goals scored. Insofar as a final result, we expect the score 1:0 in favor of the hosts.